Described as "the first" of a series on Hyrule National Parks from artist vegancabbage, this sleek rendition of Hebra Mountains from Zelda: Breath of the Wild is majestic as hell. 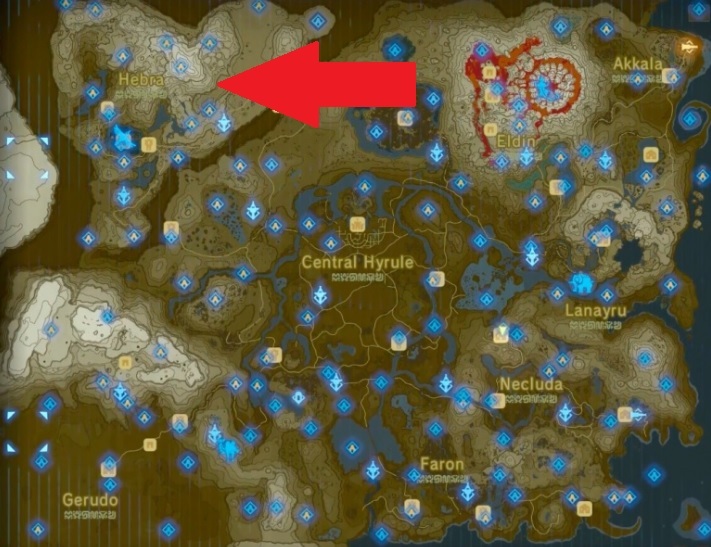 If you haven't played Breath of the Wild, the Hebra Mountains are a memorable snow-capped location in the northwest corner of the world map. It's scenic, sure, but it's also fun to frolic around in as one does, sledding down the mountain. Vegancabbage has a Redbubble portfolio if you're interested -- where you can find additional renditions of Death Mountain and Gerudo Desert that can be printed onto various bits of merch. 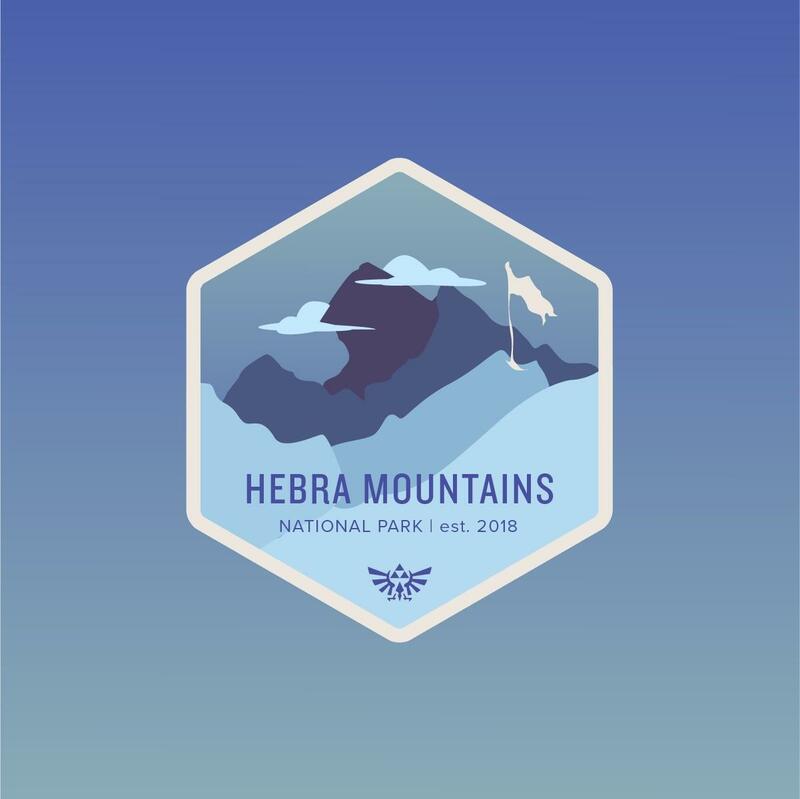 Korok Forest is also on the way and they created an iPhone wallpaper image for the Hebra Mountains! I have their page bookmarked eagerly awaiting more.